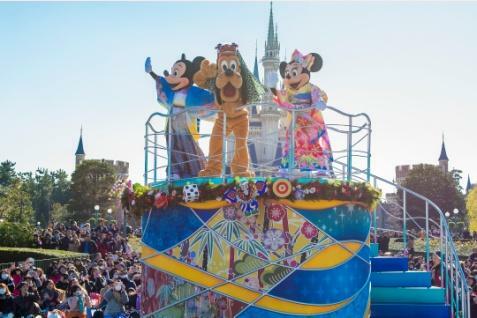 URAYASU, CHIBA—Tokyo Disney Resort® will offer special programs for the New Year’s holiday from January 1 through 6, 2019 at Tokyo Disneyland® Park and Tokyo DisneySea® Park. The main program at both Parks will be “New Year’s Greeting” where Mickey Mouse and Minnie Mouse dressed in kimono, along with their Disney Friends, greet Guests in celebration of the new year. For 2019, to honor the Year of the Boar, designs of Pumbaa from the Disney film The Lion King will be featured in the traditional Japanese New Year’s decorations at the entrances to both Parks, as well as in New Year’s merchandise and food. Guests visiting the Resort will be able to experience a colorful atmosphere that combines the celebration of the Tokyo Disney Resort 35th anniversary with a festive start to the new year. 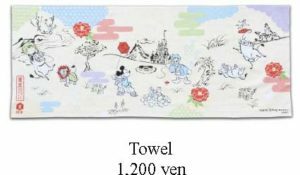 Outline: Mickey Mouse and Minnie Mouse dressed in kimono will appear with other Disney Friends, to wish everyone a happy new year. They will circle the Parade Route on floats decorated especially for the holiday. Note: The newly appointed Tokyo Disney Resort Ambassador for 2019-2020 will greet Guests during the first performance on January 1. Outline: Mickey Mouse, Minnie Mouse and their Disney Friends, dressed in special New Year’s costumes, will appear aboard a “2019” barge on the waters of Mediterranean Harbor to give their New Year’s greetings to Guests. Note: The newly appointed Tokyo Disney Resort Ambassador for 2019-2020 will greet Guests during the second performance on January 1. 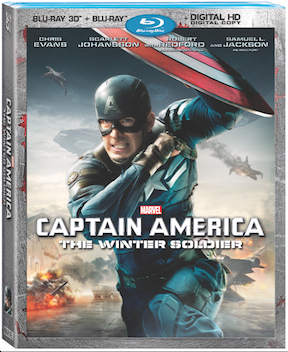 Note: Entertainment programs are subject to change or cancellation due to inclement weather, etc. In celebration of the Year of the Boar, the traditional New Year’s kadomatsu decoration will feature Pumbaa and will frame the entrance to World Bazaar in Tokyo Disneyland. The kadomatsu decoration at the entrance to Passaggio MiraCosta in Tokyo DisneySea will also feature Pumbaa. 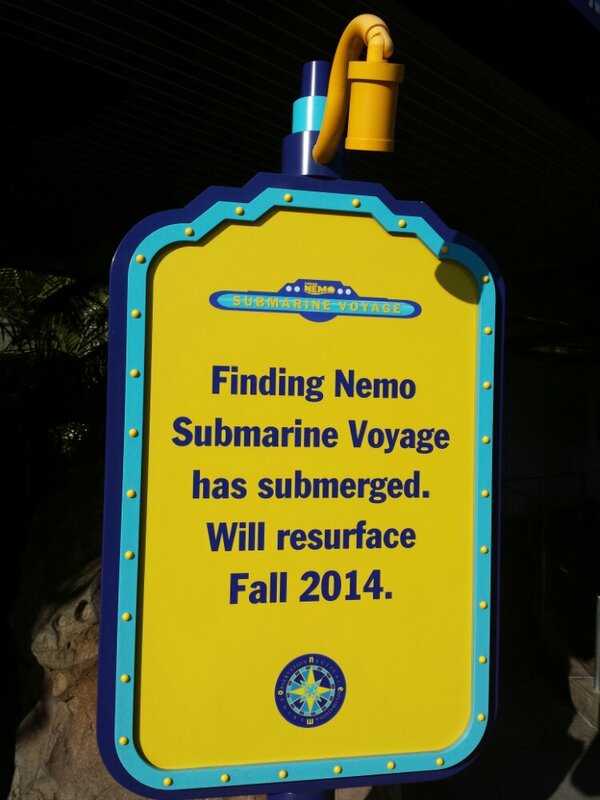 Depicted on the banners decorating the passageway will be Pumbaa and kimono-clad Mickey Mouse and other Disney Friends. 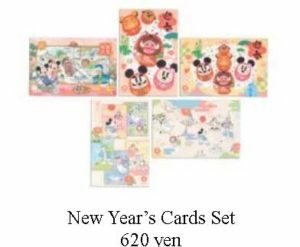 Park shops will offer approximately 55 different types of New Year’s merchandise. 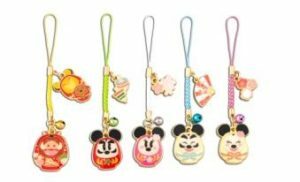 Some items will feature the Disney Friends dressed up in kimono. 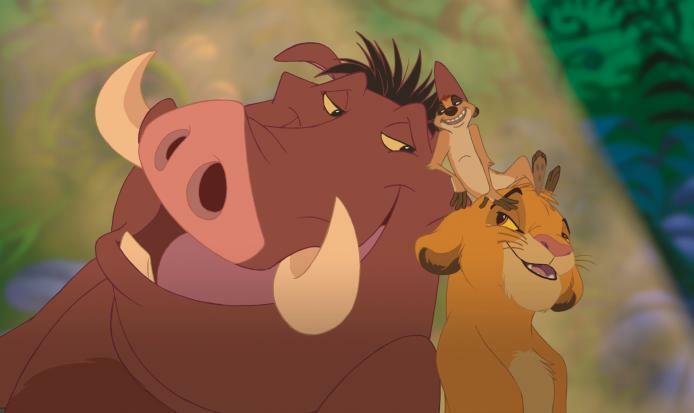 Other items will feature Pumbaa and Simba from the Disney film The Lion King. 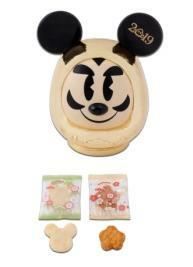 There will also be daruma (Japanese good luck doll) based on Pumbaa, Mickey Mouse and other Disney Characters. 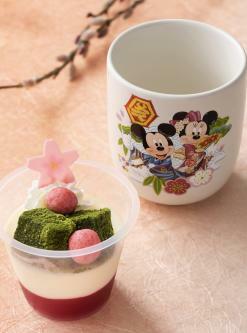 Guests can enjoy desserts that come in souvenir cups with designs featuring Mickey Mouse in kimono and Pumbaa. Note: Special menus will be available from Dec. 26, 2018. 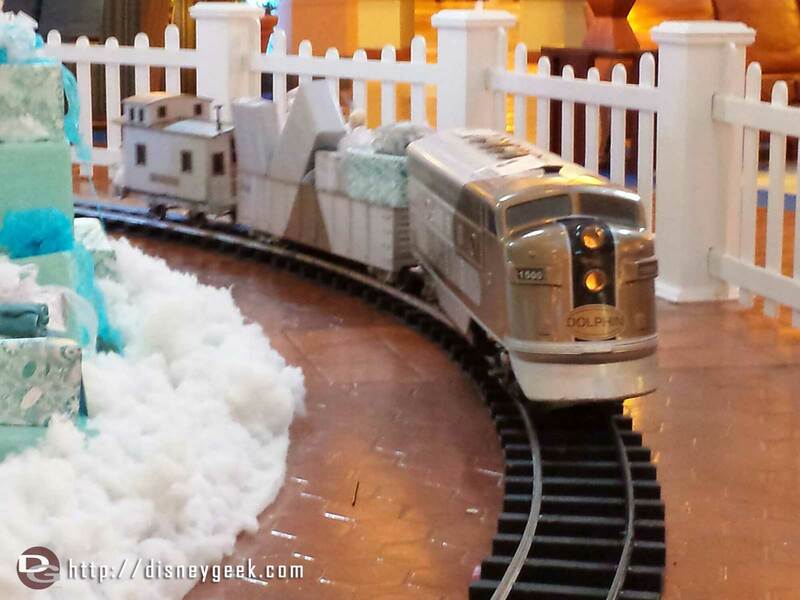 The Disney Ambassador® Hotel and the Tokyo Disneyland® Hotel will both offer New Year’s menus. These special full-course menus and desserts are a tasty way for Guests to celebrate the new year. 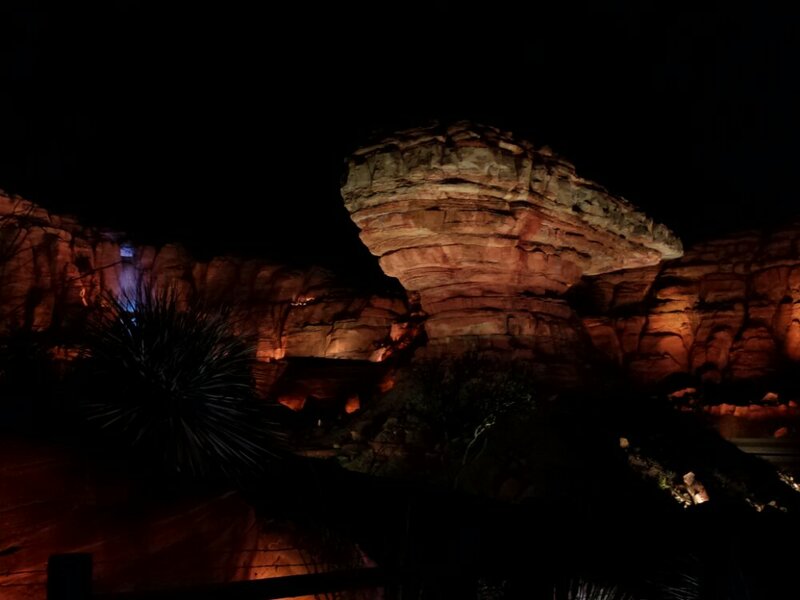 Both Parks will be open for regular operations starting from 2:00 a.m. on January 1. Please note that exclusive Passport tickets are required for the special New Year’s Eve program at Tokyo Disneyland and Tokyo DisneySea (from 8:00 p.m. on December 31, 2018 to 10:00 p.m. on January 1, 2019). Please check the Tokyo Disney Resort Official Website (https://www.tokyodisneyresort.jp/treasure/newyearseve/) for details (in Japanese only) for details. The sub lagoon is now drained, pics in my full update tomorrow.